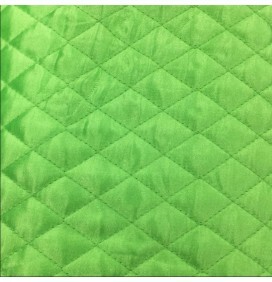 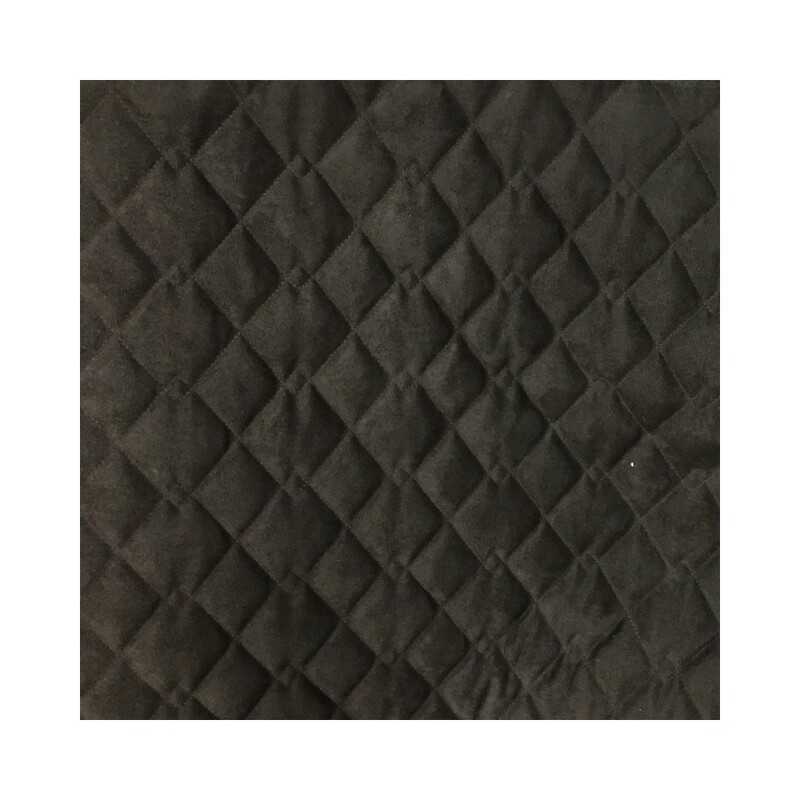 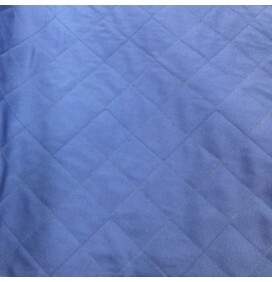 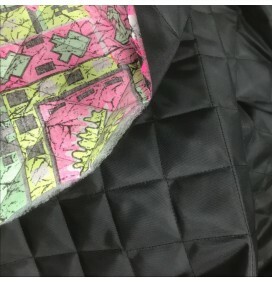 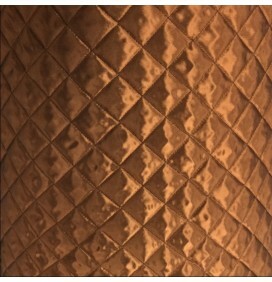 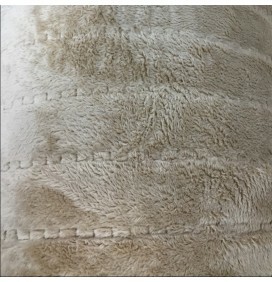 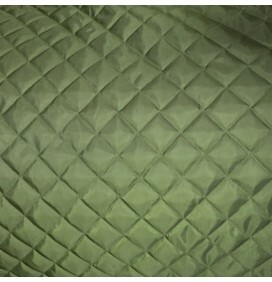 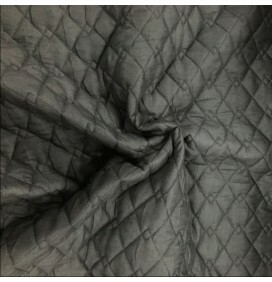 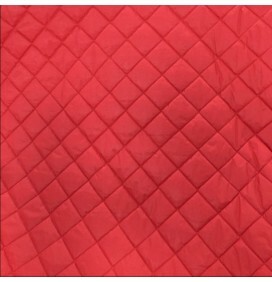 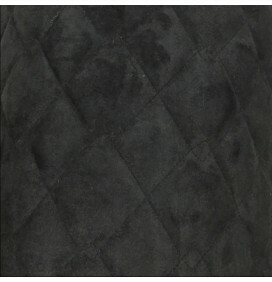 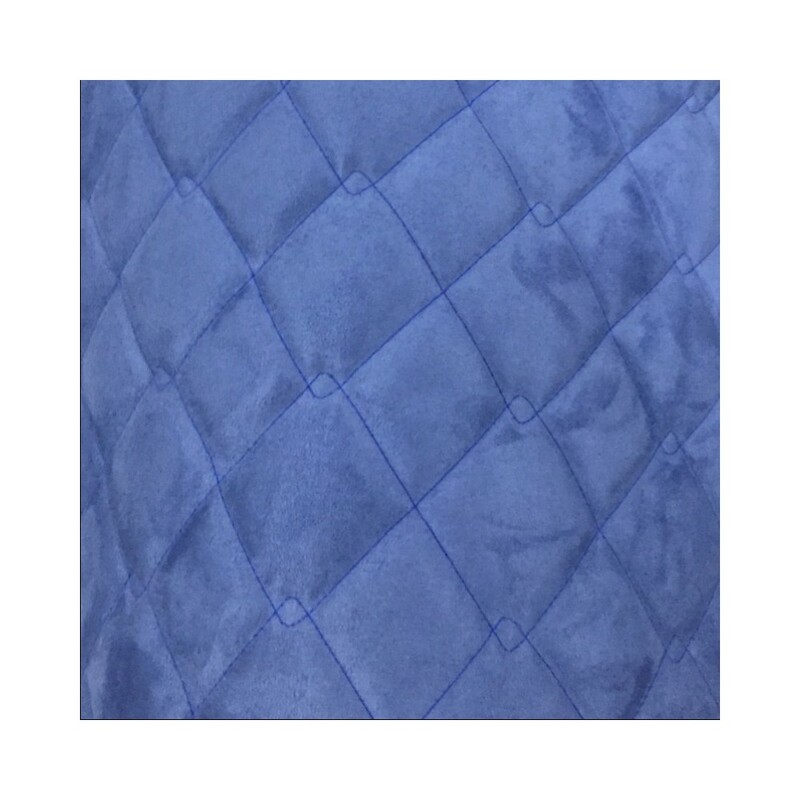 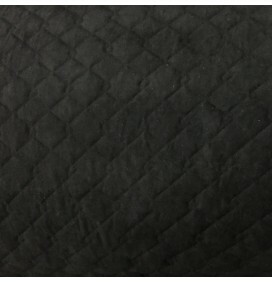 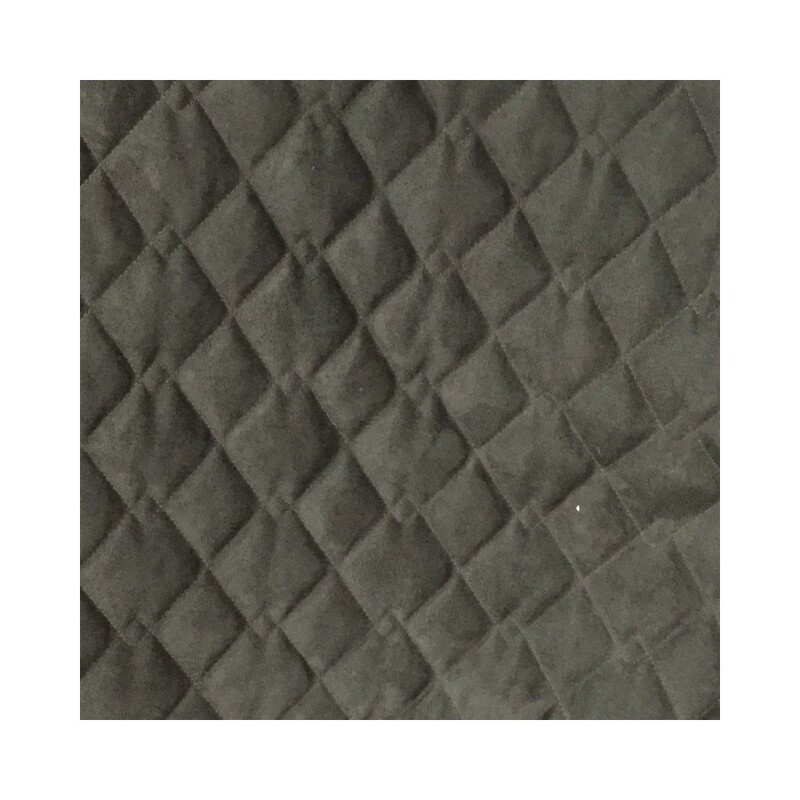 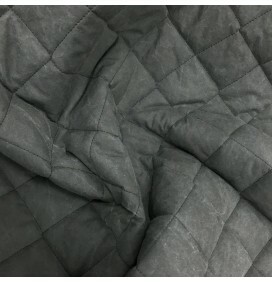 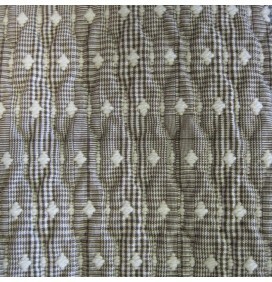 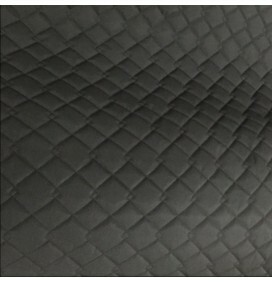 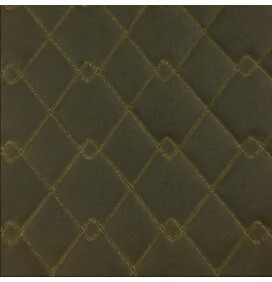 This quilted suede fabric is UK Manufactured. 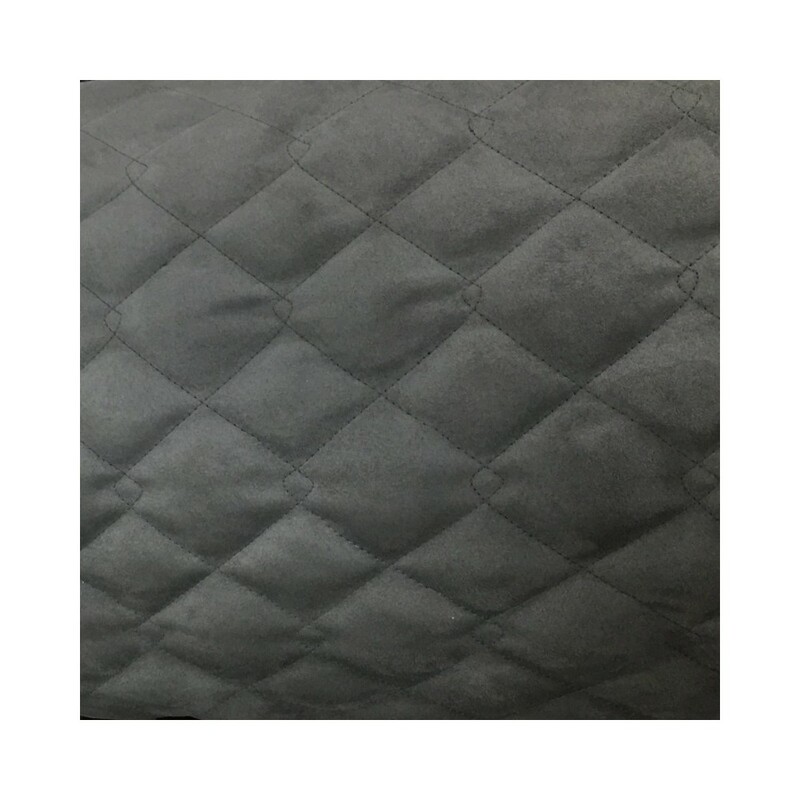 Superior quality faux suede stitched with a 135 gram wadding / dracon quilted in a 2 inch double diamond design. 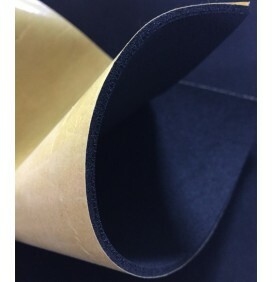 Very soft to handle with excellent insulating qualities. 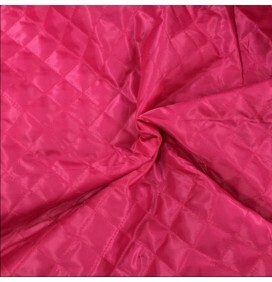 Used in sofas, soft furnishings, cushions, jackets, automotive upholstery, car headlining, numnahs and pet clothing. 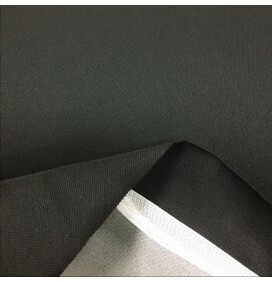 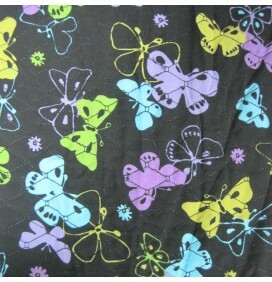 It is a napped, micro fibre fabric with a beautiful soft finish. 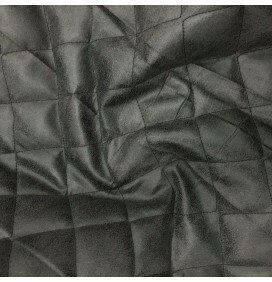 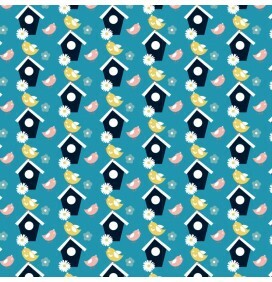 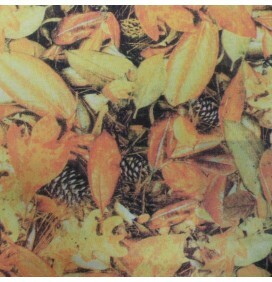 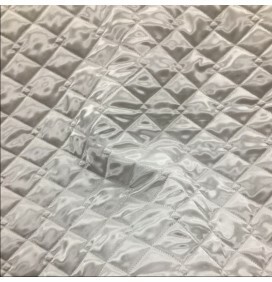 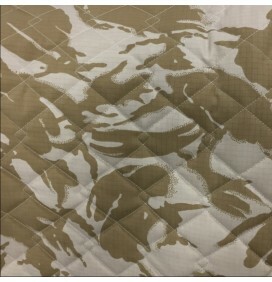 Also used for chair covers, dog covers, head boards, Equestrian products.